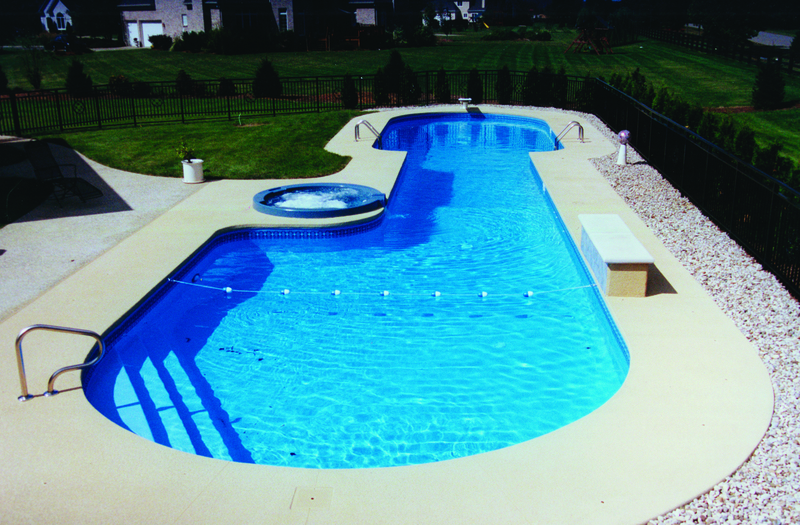 Sentry offers a complete line of pools with sizes and shapes to suit your home. You may want to further enhance the graceful beauty of your swimming pool with shrubbery or select plantings to create a natural living windbreak. A sturdy hedge or stand of trees can not only offer welcome shade in the summer but privacy and seclusion from the day-to-day world. Expand the beauty of your home while enjoying your own perfect oasis. When you go on vacation, whether you’re traveling, camping, golfing or spending time at a resort, you’ll have to budget both time and expenses. 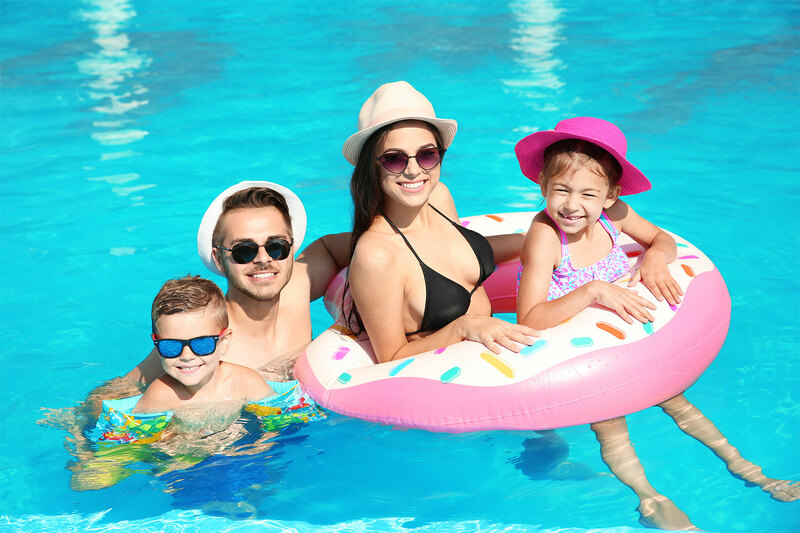 With a Sentry Pool you can enjoy your vacation and leisure time without worrying about gas prices, emergency repairs, traffic jams or parking tickets. Owning a pool makes every weekend a resort vacation without driving a single mile, saving valuable time and money while maintaining your chosen lifestyle. 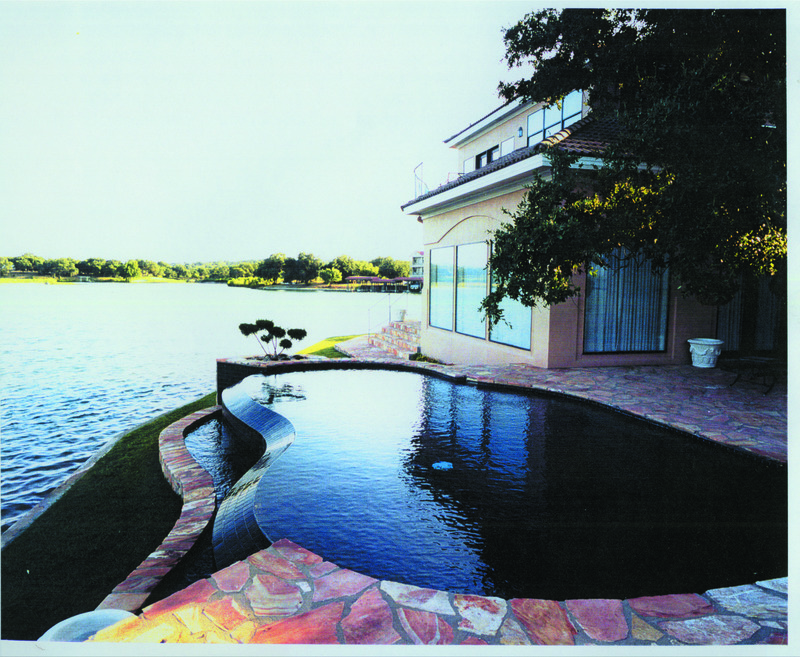 Sentry offers a complete line of custom pools with sizes and shapes to suit your own personality, desire, and backyard. 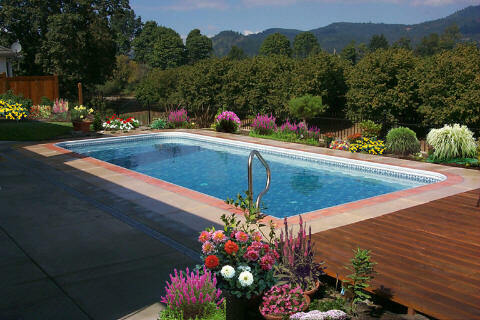 A pool adds beauty to your home, and adds value to your property. Sentry Swimming Pools are built to last, a genuine investment in your home. Should the time come when you want to sell your home, your pool will enhance the value of your property with a high probability of real financial return on your investment. There’s nothing like a couple of laps across the pool to keep you fit and trim and it’s fun. 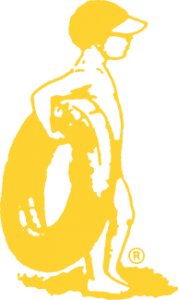 Both the President’s Council on Physical Fitness and the American Heart Association recommend swimming as a healthy, enjoyable way to keep in shape. Exercise doesn’t have to be hard work; just jump in. The water’s fine. Once your pool is finished, you’re ready to enjoy a lifetime of pleasure. From sunrise to sunset the cool clean sparkling waters of your own Sentry Pool offers and exciting and refreshing new dimension to your lifestyle. 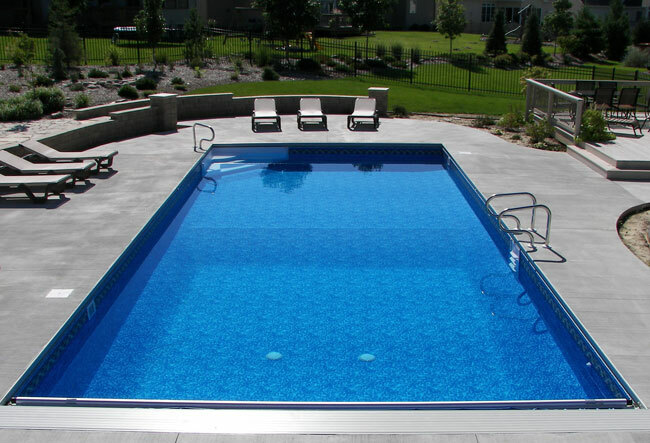 Check out our Inground Pools Gallery for more great ideas!